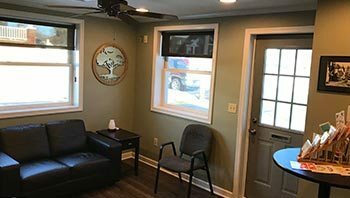 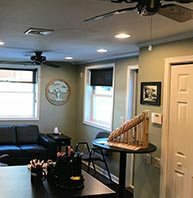 For over 20 years, our team at Quality Service Center has been dedicated to providing you with the best automotive service in the communities around York, PA. Auto repair can be an inconvenience, so we offer a comfortable waiting area with free Wifi, coffee, water, and snacks to help keep your experience hassle-free. 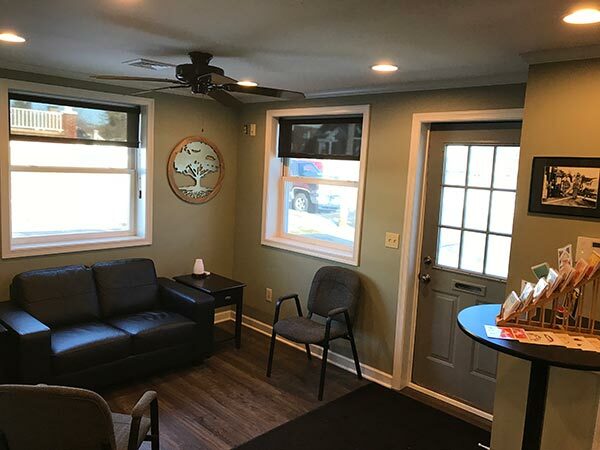 In addition, we have a child-friendly atmosphere with coloring books and television. 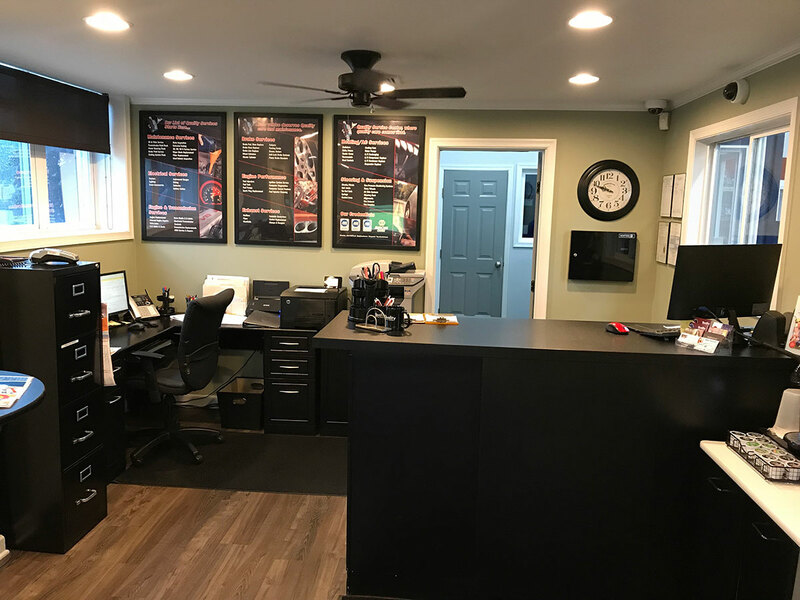 We are a full service, Napa Auto Care Center with a team of ASE Certified technicians committed to bringing you the best in maintenance and auto repair. York, Shiloh, and other local area customers know that our team can fix any issue, no matter what vehicle make or model. 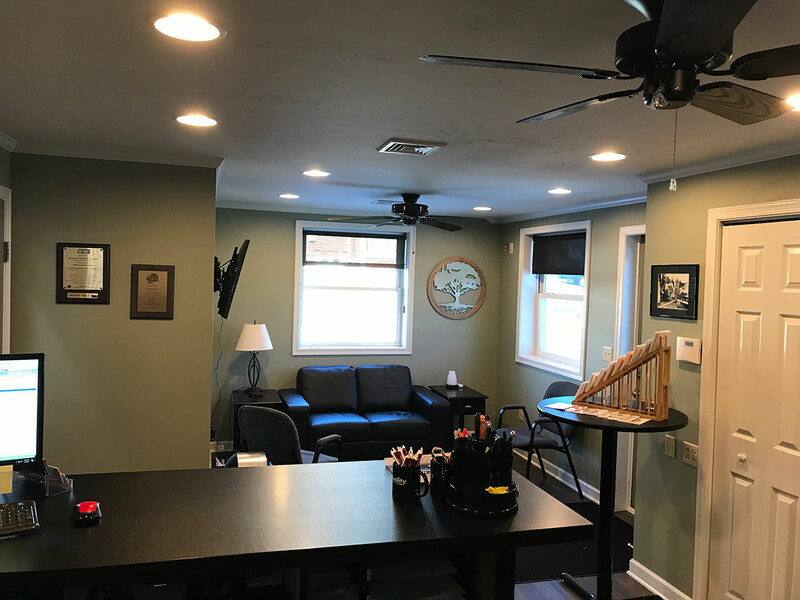 In fact, we are so confident in our automotive abilities, we back all services and parts with our leading 24 month/24,000 mile warranty. We understand that automotive service and maintenance can be a large investment, so we also offer 6 months deferred interest financing through Synchrony Financial. 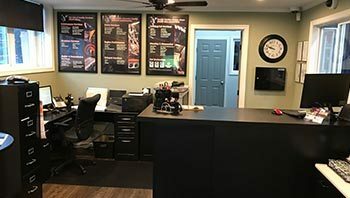 Our team of ASE Certified technicians use make-specific computer diagnostics, scan tool, and reprogramming to provide you with the most accurate service for your individual vehicle.